Because having just one zombie game wasn’t enough. Microsoft are really not stopping at this conference (and it’s honestly getting hard for me to just keep up with all their reveals, announcements, and demonstrations!). And because having one zombie game with Dead Rising 4 was clearly not enough, Microsoft also revealed State of Decay 2. Sadly, we don’t have much details on the game, but the trailer looked intriguing- it looked like an iteration on the original game’s concept, and I want to see just how much has been expanded this time around, especially given just how great the first game really was. You can check out the trailer for the new game below. As I said, we don’t know much about it, and this trailer is definitely not shedding any more light on the matter, either- but it looks great, which is as much as we can ask for from a game debut. 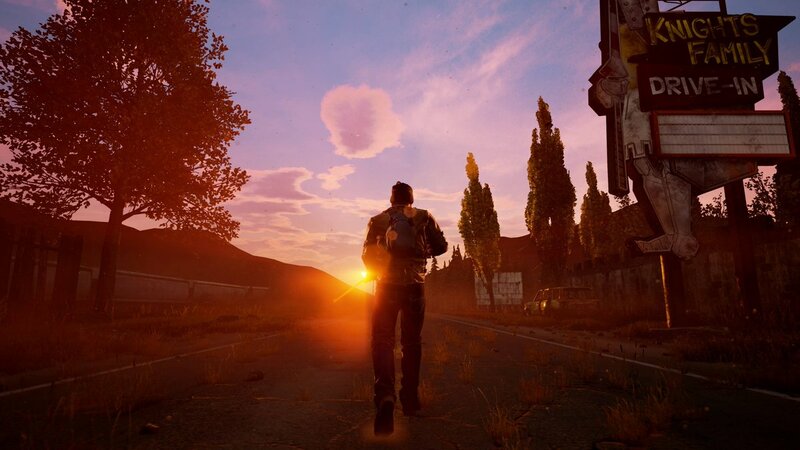 State of Decay 2 will be launching on Xbox One and Windows 10.